San Pedro Church is the city's oldest church built way back in 1847 during the Spanish occupation in Davao led by the Spanish Conquistador Don Jose Uyanguren. The old altar of the San Pedro Church is preserved at the right wing of the cathedral. 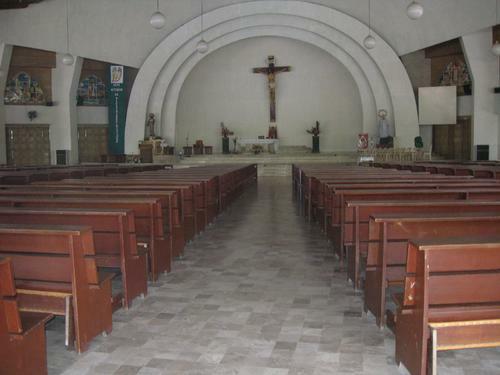 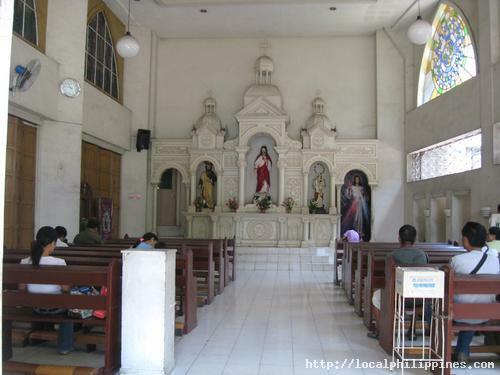 The church still holds regular masses like other churches in the city. 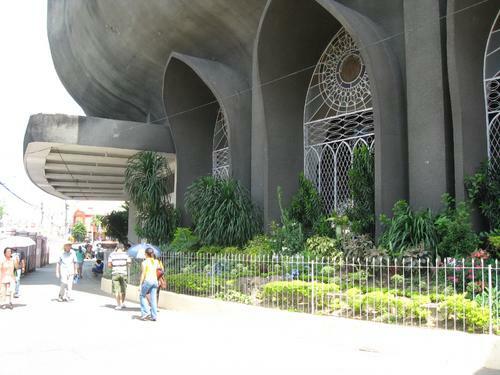 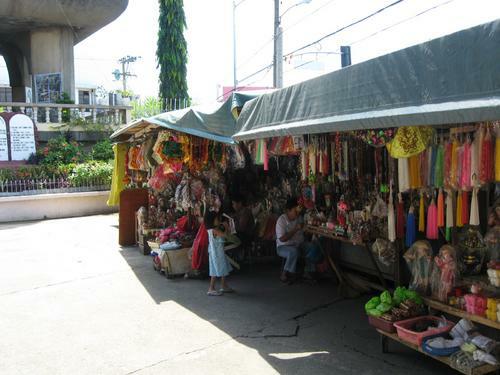 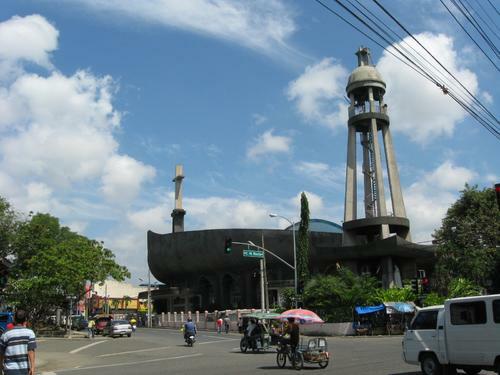 San Pedro Church is the main landmark of San Pedro Street, one of the city's busiest streets during the day.